Decoration bits and elements play a very important role in modern interior design, since they can add the finishing touch and underline the focusing points in the apartment. Some of the easily overlooked decorations are the ones designed for your walls. In case there are too many shelves or cupboards on the walls, you should not really use additional wall elements such as paintings, photos or still life reproductions. Now, whenever you choose similar elements, it is vital that you pick the ones with perfect quality. You should definitely consider printing the photos on foam cardboard, as it is not subject to changes in temperature and humidity and will by all means last much longer. The photos you put on the walls should be in unison with the rest of the interior design in terms of colors and shapes. Still life reproductions are really interesting and will look magnificent in every interior décor. Small landscapes, portraits or flowers are perfect for the hallway, while family photos would be best for the living room. 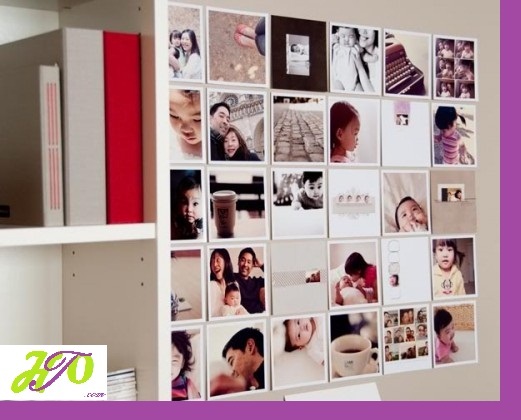 As for the bedroom, put some pictures of the family members that you cherish the most. A few intimate sculptures might just bring in some playful area in the room. Decorating decoration, decorations, memories, wall. permalink.